Gluten-free seems to be all the rage these days; has been for a few years, actually. For a while it seemed to be a fad diet, something people would turn to in hopes of losing weight. But as time has gone on, the occurrence of individuals having reactions to gluten seems to increase¹. Celiac disease is an auto-immune condition that can lead to damage of the digestive system. It is the most severe form of gluten intolerance and can be triggered at any point in one’s life. Celiac disease interferes with the absorption of nutrients from food when gluten, the protein found in wheat, barley and rye, is ingested. 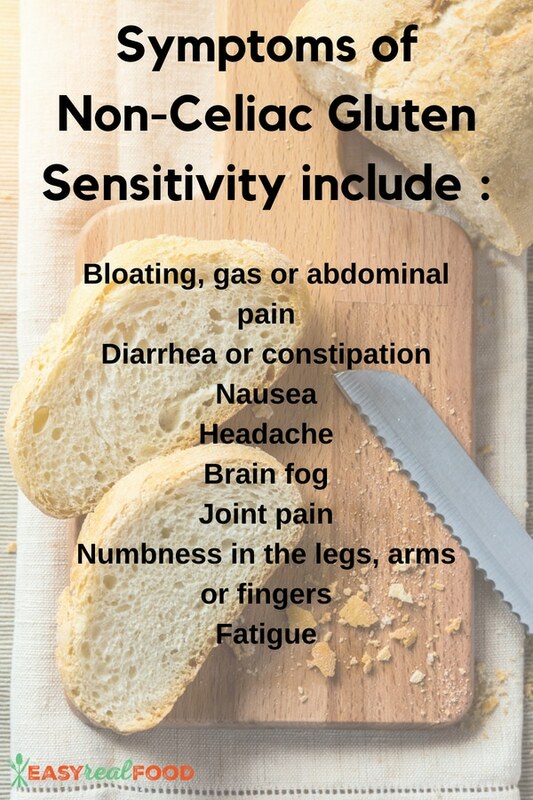 But even if you don’t have celiac disease, there are a number of symptoms that can be a result of ingesting gluten, if you have a sensitivity. This is referred to as Non-Celiac Gluten Sensitivity² and it is said that 18 million Americans suffer from it³. To determine whether you have either celiac disease, you can take a simple blood test – keeping in mind that you need to be on a gluten-containing diet for results to show. There is also a genetic disposition that can be examined to rule out celiac if your test is negative. There is no test for non-celiac gluten sensitivity, but in our experience, two of my girls had a reduction in their symptoms after going gluten-free – more on this below. It is recommended that you get tested for a wheat allergy and also celiac disease first. If these are negative, you can try eliminating gluten and see if your symptoms improve. In our case, my now 10-year-old was always hyperactive and had dark circles under her eyes. In talking with my friend Dr. Sheila Kilbane, she first suggested removing dairy. This didn’t help out with either symptom. She then suggested removing gluten, and within days the dark circles were gone, and her mood was dramatically changed. 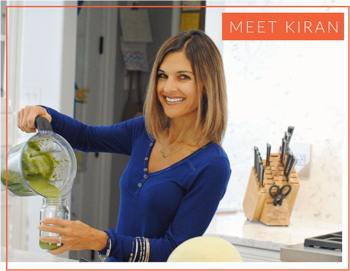 It got to a point where she would tell me (at age 6) – “Mommy, did I eat something with gluten? Because I am starting to feel crazy.” Pretty unbelievable. My eldest daughter (now 14) went gluten free 2 years ago after I noticed a significant decrease in her acne after going three days without gluten. Turns out, gluten can be tied to inflammation – I just hadn’t known this prior to. My story about going gluten-free is an interesting one. I actually started it 5 years ago, pretty much around the time that the fad had started. Why not, I thought? Could it make me “healthier?” Yep, that’s the honest truth. But let’s look back at some of the symptoms that I was having and didn’t take notice of. Keep in mind, at that time I had 4 kids aged 2, 4, 6 and 8. I was working, trying to manage my household, and pretty much in survival mode. My husband jokes that our kids were miracles, because in the 12 years prior to, I maybe had had 6 periods. Total. And yep, I got pregnant on 4 of them. Gluten free and couldn’t be better! My sleep was a wreck, but hey – I had babies, I rationalized. 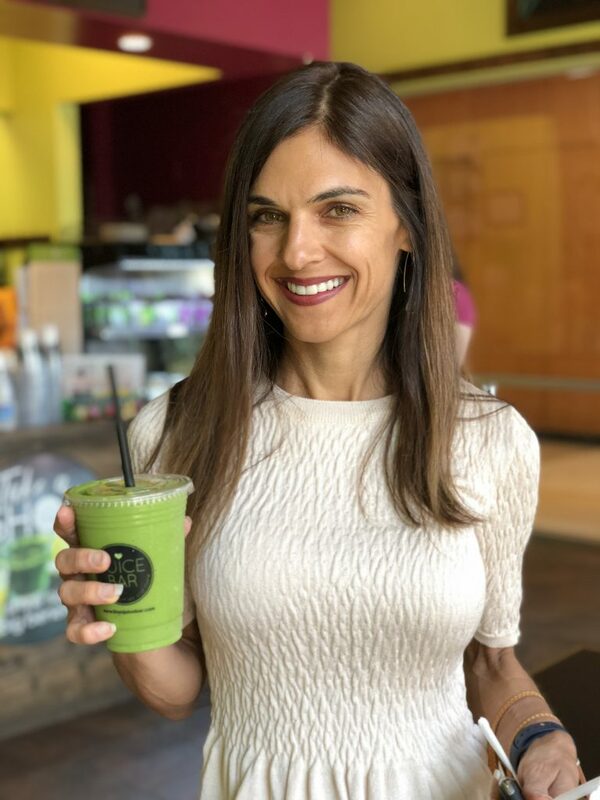 I started having anaphylactic reactions to medications after the birth of my 3rd child – medications that had never bothered me before. After the birth of my 4th, I immediately developed Raynaud’s Syndrome, and I when he was a year old, I had neuropathy of my inner right leg for 4 months. For that entire time, I couldn’t feel anything for 8 inches on my inner knee area and doctors couldn’t figure anything out. Oh, I also didn’t mention that I had major iron-deficiency anemia. I was exercising 45-60 minutes 5 times a week and was constantly in to see the sports chiropractor who just couldn’t figure out why I was getting so many aches and pains in my legs. Not once did I tie any of this to my diet. But here’s what I did notice: once I stopped gluten, I stopped getting aches and pains. I also got my period back, and have been regular ever since. Of course this didn’t register with me until years down the road, last year, to be exact, when my rheumatologist had me do a4 week gluten challenge. During this challenge, I ate 1-2 slices of whole wheat bread each day, maybe a few pretzels, and I definitely tried a donut because I “could”. I was waking up 5x’s each night. My hands were stiff when I woke up, and would go numb when I exercised. My cycles got wonky, and my under eyes swelled up. I couldn’t do it longer than 4 weeks; I felt horrible. My anemia was so bad that I had two infusions in fall 2017. I had genetic testing through my doctor in April 2018 that shows I have a genetic disposition for celiac. This, coupled with my symptoms and resulting changes after removing gluten and a positive ANA caused him to feel that I do have celiac disease. Either way – gluten is not an option for me. But I’m fine with it! Those who are gluten-free have plenty of options to include in their diet and often fill it with fruits, vegetables, meats, poultry, fish, beans, and legumes. Nuts and most dairy products are naturally gluten-free, and safe for individuals who do not have allergies to these food groups; it’s still always smart to read labels and look for third party certifications when in doubt. Have no fear! 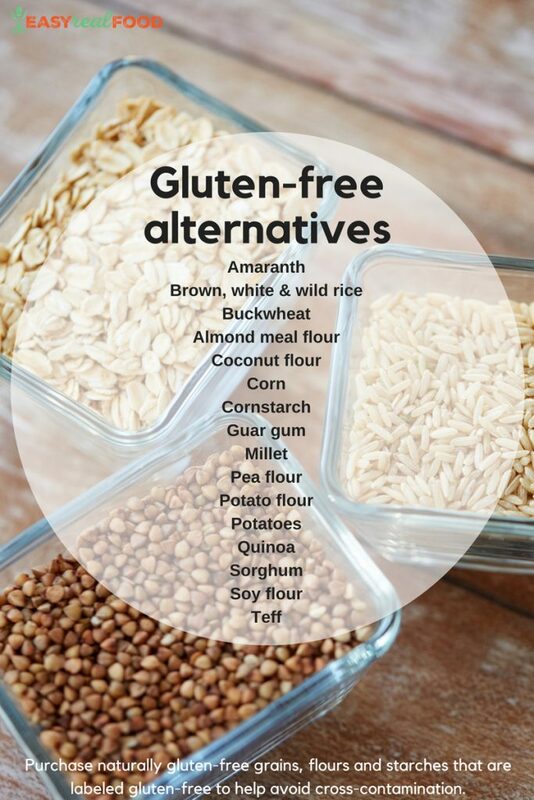 There are a variety of grain, flour and starch alternatives that naturally don’t contain gluten and which can be consumed by those on a gluten-free diet, including the following. If you do have celiac disease, you do need to be extra careful with cross-contamination, however. So there’s my story. If you have either celiac or non-celiac gluten sensitivity and would like to share your experience below, I’d love to hear more. You are also always welcome to contact me directly if you prefer.